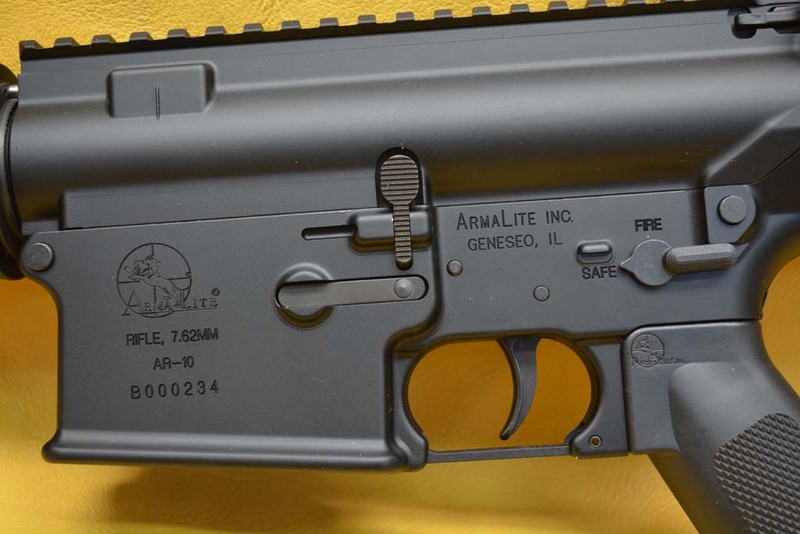 Here is a factory NEW Armalite AR-10 chambered in 7.62/308. 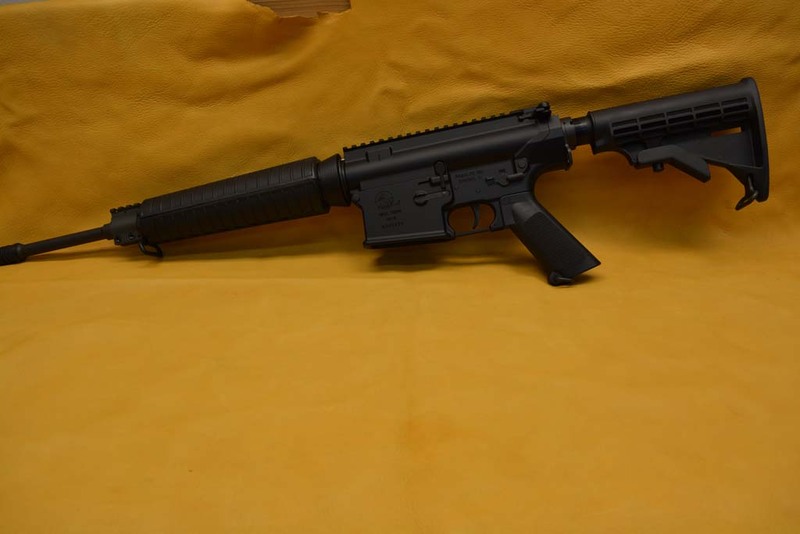 It has a 16″ barrel, Black Stocks, Ambi Sling Plate, standard sling loops on the buttstock and forend, Optics Ready top rail and picatinny Gas Block. 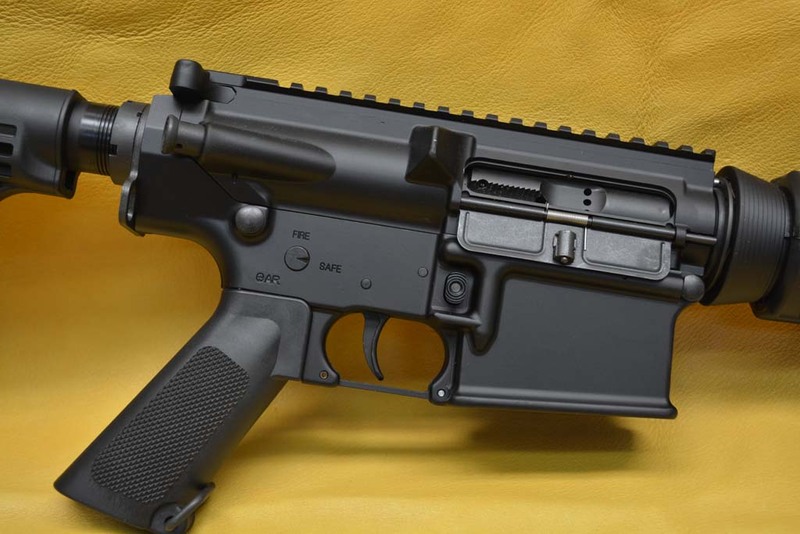 This tactical rifle ships with one 10 Round and one 20 Round magazine in an Armalite hard case. 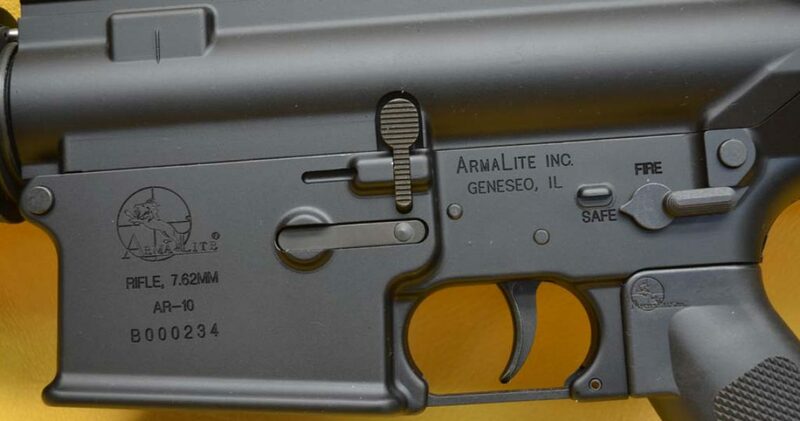 Extra Armalite 20 round magazines are available at $40.00 each with pre-paid shipping. We accept bank cashiers’ checks or USPS money orders. Credit cards add 3% for the cash discount that cannot be earned when purchasing with a card. 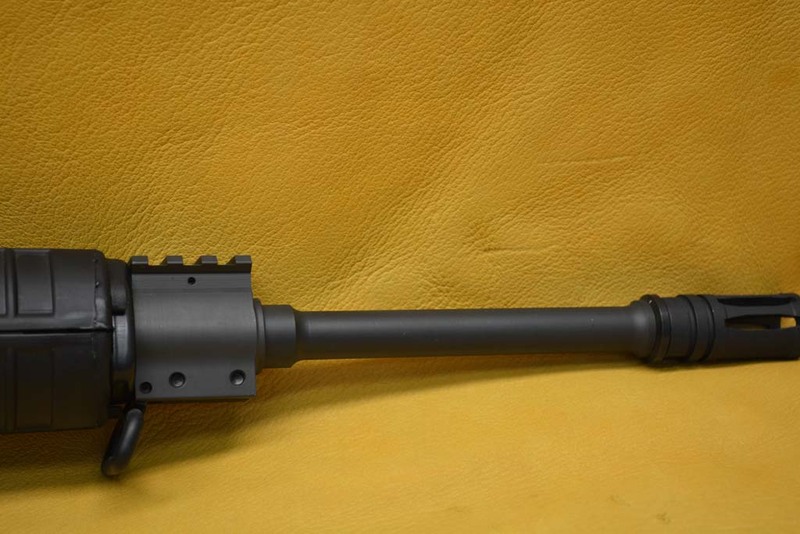 Shipping and insurance to your FFL dealer via US Priority Mail will be $30.00. Sales tax only applies to sales in Idaho.